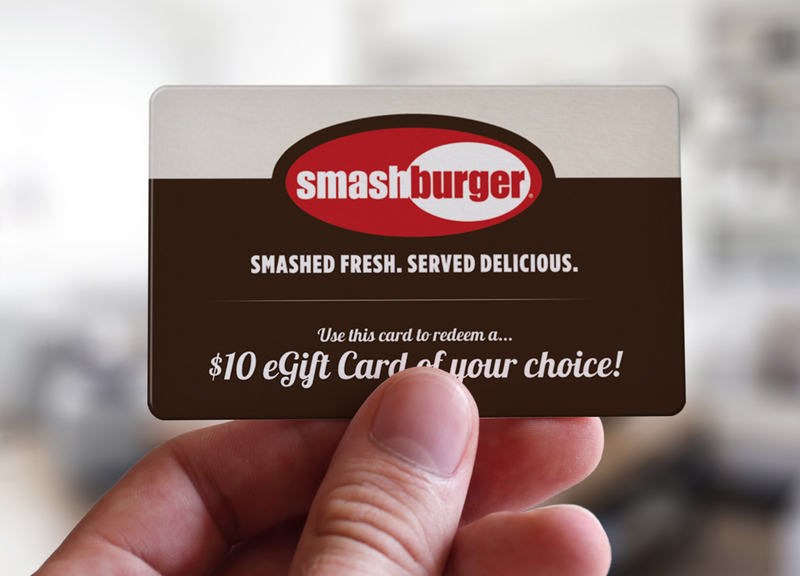 Smashburger, a fast-casual restaurant designed to be every city's favorite place for burgers, was looking for an easy way to reward employees of all ages for all their hard work and dedication throughout the year. They needed an incentive that could be easily distributed to different store locations that delivered on an employee's success. They decided to go with reward cards that provided gifts based on employee levels: two music downloads, dinner and a movie, or $10 and $25 eGift Cards. These high-valued incentives gave employees the ability to choose what they wanted most. The compact size of the reward eliminated logistics issues associated with a campaign of this size. More importantly, shipping and storing cards to each location was very easy. 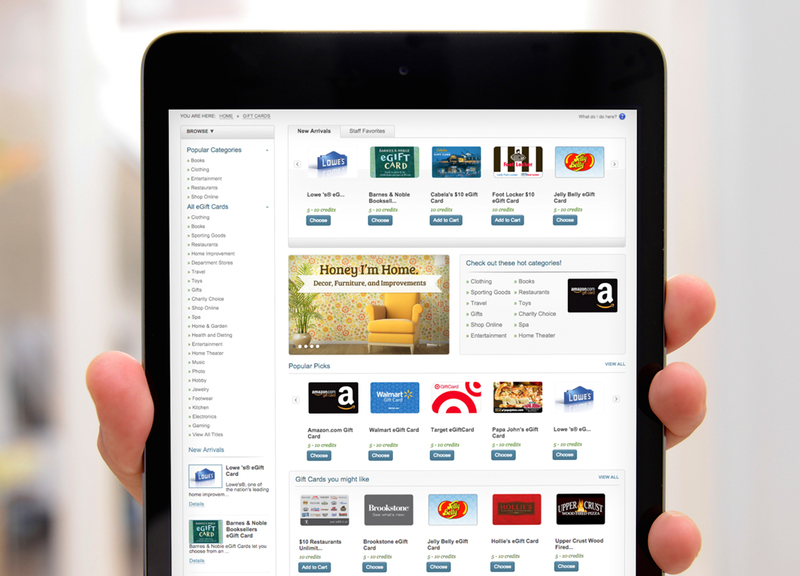 Offering reward codes for universally appealing prizes is an easy and flexible solution for rewarding and appreciating employees. Branded cards are a great way to show gratitude and recognize positive achievements.